Commonly known as phase 2, this is a beautiful community, Westside of the original Belle Rive neighborhood in Brentwood and accessible via Belle Rive Drive. The neighborhood offers stunning family homes with prices ranging from $500K to over $1 million dollars. Homes in this neighborhood date back to 1990s and the majority are built on large stately lots. 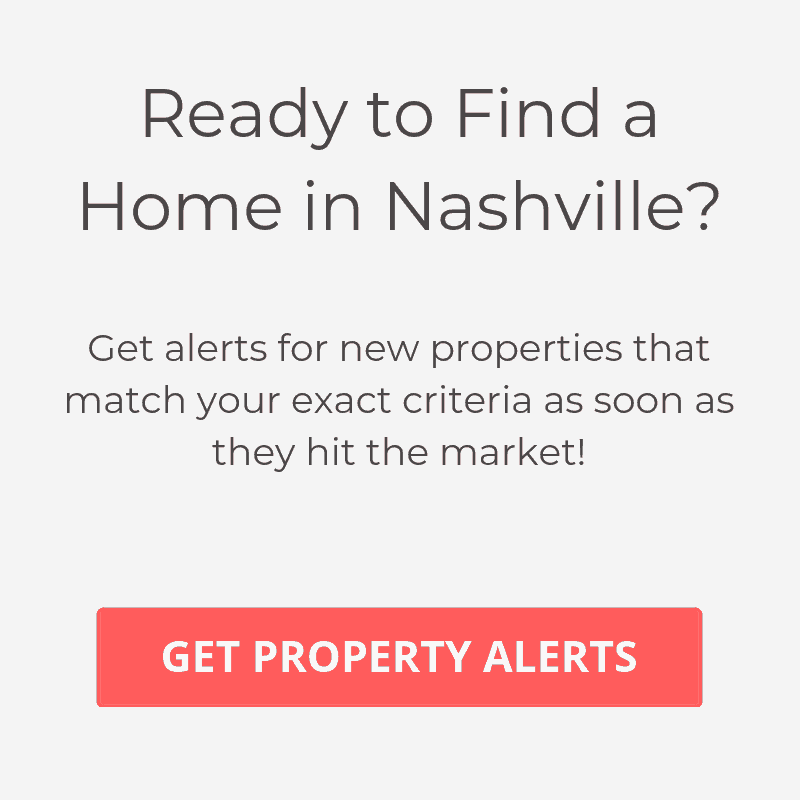 This community boasts an attractive and rustic ambience, with a variety of open spaces and walking trails, notably the trail by the brook known as Little Harpeth River. This community offers the discerning homebuyer a unique opportunity to own a home they will be proud to call their own and be part of the great Belle Rive ll community. Residents enjoy easy access to a wide variety of social and recreational amenities, great schools, shopping and dinning, art and culture. Activities like the Brentwood summer camp, live art events at; theater at the historic Franklin theater, music on the green, summer reading camps, golf and polo are just a few things to see and do for all ages in this neighborhood.